As a predominantly rural state, New Mexico faces major challenges in the supply and distribution of its health care workforce. The state’s supply of physicians, nurses, pharmacists, and dentists for the population is significantly below the national average. There are 15 nursing schools with limited capacity for enrollment, which doesn’t help efforts to reduce the significant health workforce shortage. Scholarships, loan programs, and special grants designed to attract new nurses won’t help if there are insufficient faculty to educate the influx of students. Efforts to use nurse practitioners to fill the gap caused by a shortage of physicians won’t bear fruit if there are no qualified personnel to send to medically underserved areas. The ongoing workforce shortage of primary care providers in New Mexico shows there’s an urgent need for DNP-prepared nurses. Graduates of the DNP program receive a terminal degree that demonstrates their competency for advanced practice. They may have specialties in pediatrics, anesthesiology, or OB-Gyn, and can set up their own clinics to serve residents in medically underserved areas. If the Institute of Medicine and the American Association of Colleges of Nursing have their way, the DNP will be the sole means for preparation for advanced practice nursing. Currently, the New Mexico Board of Nursing issues licenses for advanced practice to graduates of a master’s degree in nursing program – as long as they obtain the appropriate national certification. 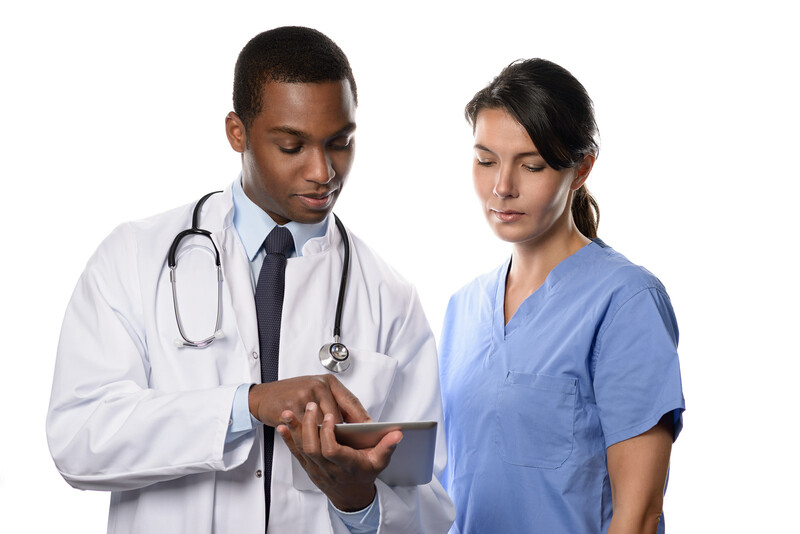 But that could change in the future, so candidates for advanced practice should consider the DNP program as a form of self-preservation in the evolving industry. New Mexico State University’s phase-out of the Master’s degree program in the advanced nursing specialties of Public/Community Health, Adult Health, and Psych/Mental Health may be a sign of things to come. The university replaced the MSN specialties with the DNP to prepare students for the highest level of practice. 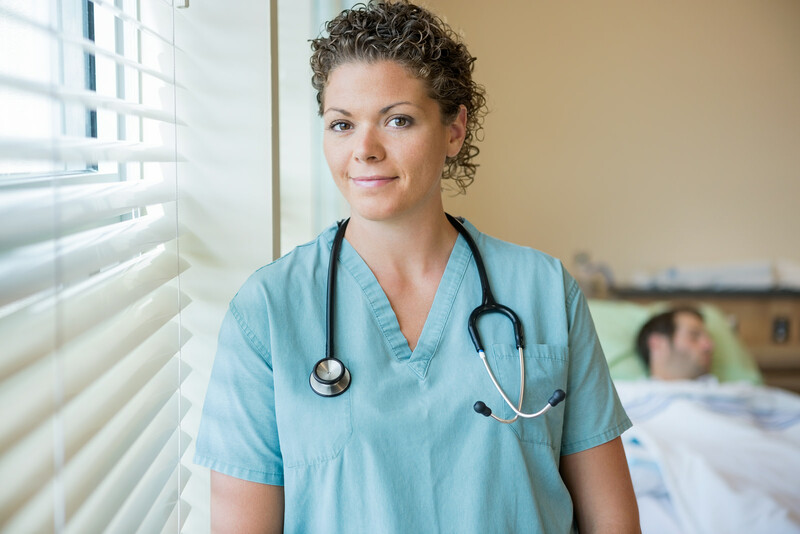 Soon, registered nurses preparing for advanced practice will have no choice but to enroll in a full-time DNP program to practice as nurse practitioners, nurse anesthetists, and clinical nurse specialties. Prepare to promote the health and improve the quality of life of New Mexico residents when you complete the DNP program and contribute to nursing education, practice, research opportunities, and public service. 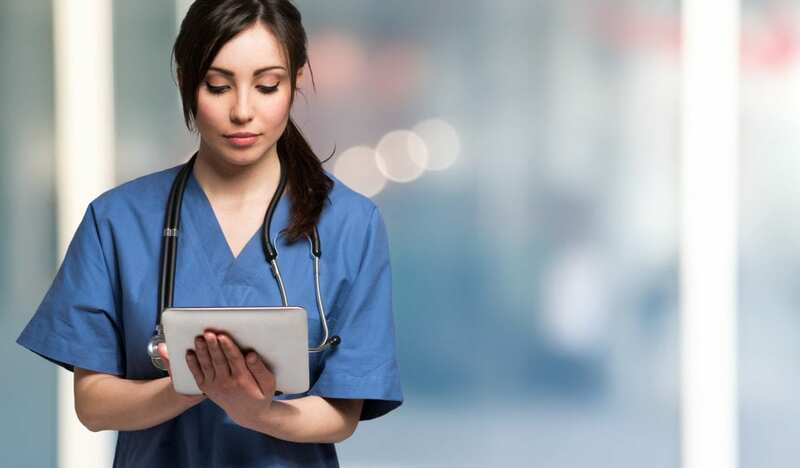 The changing demands of the healthcare environment, as outlined in numerous reports, requires advanced specialty nurses to have the highest level of education and expertise possible. The DNP prepares nurses to face the challenges of health care head on. The degree is an alternative to the traditional research-focused Ph.D. in nursing and has an emphasis on practice. It focuses on the direct care of individual patients, care of patient populations, and practice that supports patient care. Graduates are experts in designing, implementing, managing, and evaluating clinical care and healthcare delivery systems, which is just what the industry needs to improve health care in New Mexico. Millions of dollars of state funding facilitate research to improve health care practices and promote health. As the clinical counterpart to Ph.D. nurses, DNP graduates monitor, translate, and apply research findings to help clinicians and health care systems quickly and effectively adopt practices to improve patient health and outcomes. There’s no dollar value for improving the lives of patients and promoting overall health. However, the invaluable contributions of DNPs are reflected somewhat in their salaries, which could be up to 35% more annually than advanced practice nurses with a master’s degree. State bodies finance and govern health professions education, license and regulate health professionals, pay providers under the Medicaid program, and provide incentives for health professionals to choose specific specialties and practice locations. One of the primary concerns of the policymakers, leaders, and administrators is to provide access to primary care and improve the quality of healthcare delivery in the state. The DNP degree emphasizes patient care and service through community outreach and partnership, so graduates are compelled to serve the vulnerable and underserved populations in New Mexico. Furthermore, the lack of primary care providers in rural areas increases the complexity of delivering primary care services. DNP graduates have the knowledge and clinical expertise to break down the barriers to care in these areas while increasing access and improving health outcomes. A shortage of faculty is a primary obstacle to expanding the nursing workforce in New Mexico. Universities turn away more than one thousand eligible candidates each year due to a shortage of faculty and some other constraints. The approaching retirement of more than 55 percent of faculty will only exacerbate the problem. DNP nurses can serve as educators although most universities prefer PhDs for some positions. Registered nurses with a bachelor’s degree can enroll in the doctoral program and prepare for advanced practice. The BSN to DNP solution is cost-effective and time-saving as students skip the requirements for the MSN degree. BSN to DNP programs are usually full-time only. At the University of New Mexico, the DNP curriculum covers the eight AACN essential content areas. Graduates can assume clinical and leadership roles in academia and advanced practice. The focus is caring for patients in rural and underserved areas to improve nursing care outcomes. The program averages 34 to 36 academic credits based on the student’s clinical concentration. The credits include didactic instruction and a minimum of 500 clinical hours. All DNP students must cover the core curriculum, which total 20 to 29 credits. Core topics include applied epidemiology in advanced nursing practice, financial economics and the business of advanced nursing practice, and organizational systems and quality management for advanced practice nurses. The capstone project is the equivalent of the dissertation in a Ph.D. program and represents a culmination of the knowledge gained in the DNP program. For MSN graduates, the core didactic courses may be delivered in an online format. The clinical courses will be completed near the students’ home communities. There are two avenues to pursue the DNP: the BSN to DNP and Post-MSN to DNP. The application process may be a three-part process: application to the graduate school, application to the school of nursing, and attending an interview and submitting your personal statement. A master’s degree in nursing with a minimum MSN GPA of 3.0 or better. A valid RN licensed to practice in New Mexico or another state or territory. Current certification as a nursing practitioner, nurse anesthetist, nurse-midwife, or clinical nurse specialist. Completion of inferential statistics within the past 5 years. Three professional references from colleagues in practice. Official transcripts – two sets may be required. One set goes to the graduate school, and the other set goes to the school of nursing. Attendance at an orientation seminar and personal interview. A letter of intent outlining career goals. Although some schools admit BSN students, the program is almost exclusively full-time for initial courses. Additionally, students will need to attend classes on campus and won’t have the flexibility and convenience of online courses like MSN students. Candidates may be subject to a qualifying exam after the first semester of classes. A bachelor’s degree in nursing with a minimum 3.0 GPA. Documentation of completing clinical experiences in the planned area of specialty. A valid RN license in New Mexico or another state or territory. Completed an inferential statistics courses within the past five years. A current CV or resume. Three professional references from colleagues. Official transcripts (two sets) sent from the college to the graduate school and department of nursing. Graduate students pay approximately $18,500 for 34 credits to complete the DNP requirements. 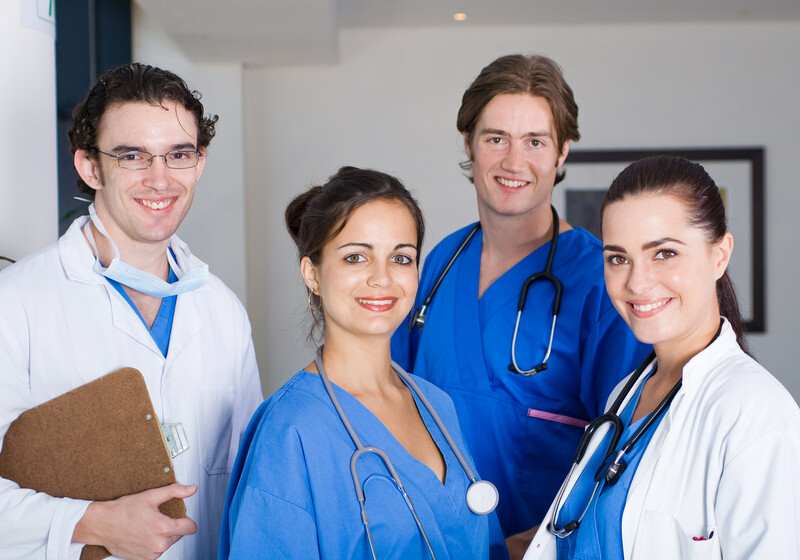 Financial assistance may be available through scholarships, loan programs for nurses, federal funding, and incentives for graduate nurses preparing for primary care in medically underserved areas.